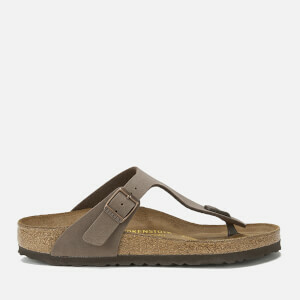 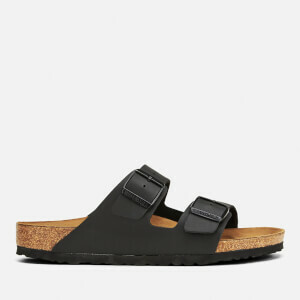 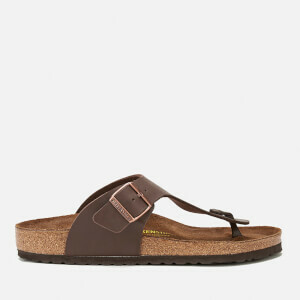 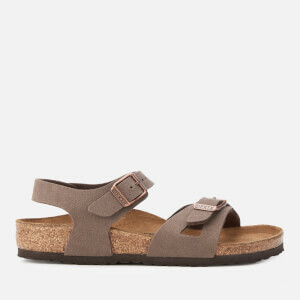 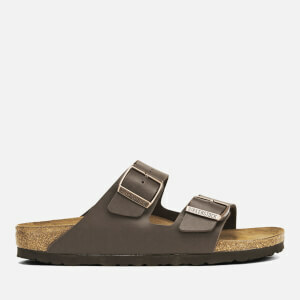 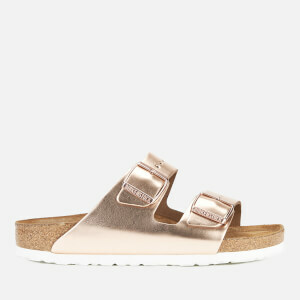 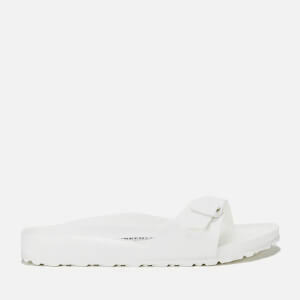 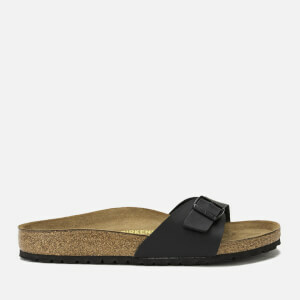 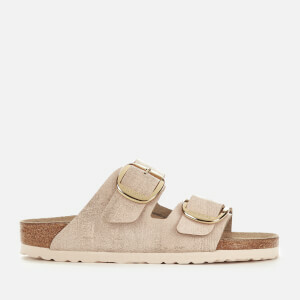 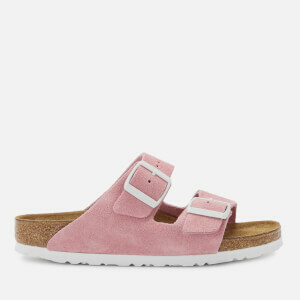 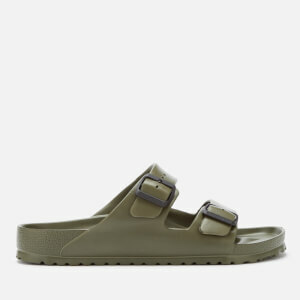 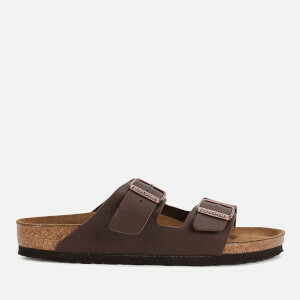 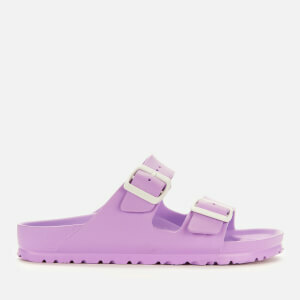 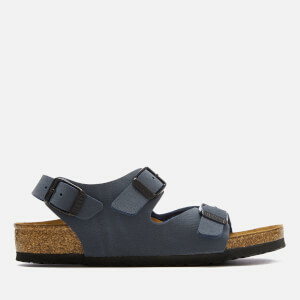 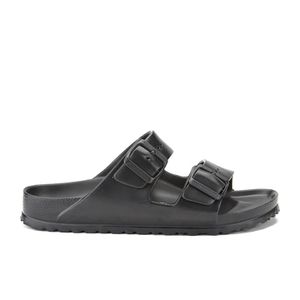 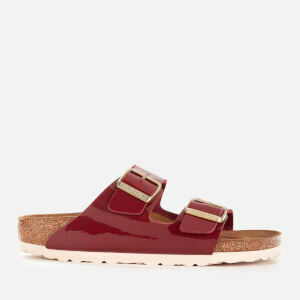 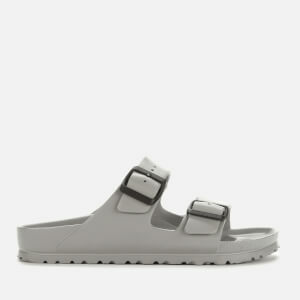 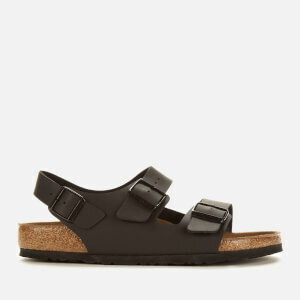 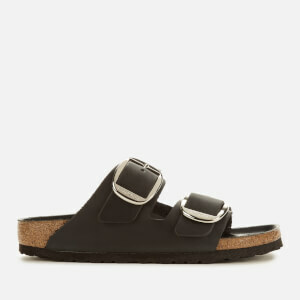 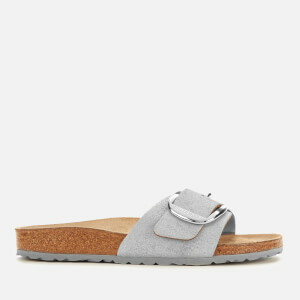 Renowned for their comfortable, moulded soles Birkenstock are firm favourites of people all over the world. 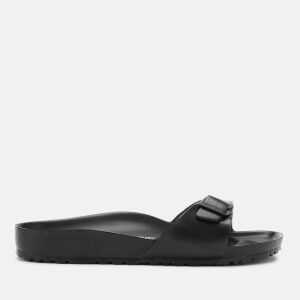 By moulding to the shape of your foot and distributing your weight evenly, they offer ultimate comfort and promote well being. 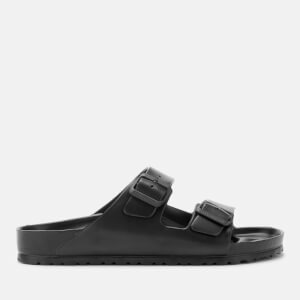 Over 200 years since their launch in 1774, Birkenstock continue to provide high quality shoes without compromising on style.